PAX East 2014 is sold out. Completely. Boston's gigantic gaming expo will run from April 11-13. Three-day passes for next year's show sold out within minutes of going on sale last month. The news came this morning via the PAX twitter account: "Sunday passes are gone! 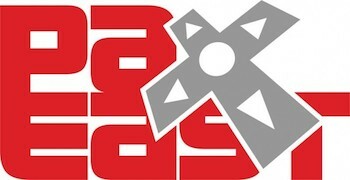 We are now entirely out of badges for PAX East 2014." The rate at which these shows sell out never ceases to amaze me.